The brilliant Emma Thompson will receive the Richard Harris Award at this year’s British Independent Film Awards. Bob Hoskins, Daniel Day-Lewis, Ralph Fiennes and Julie Walters. 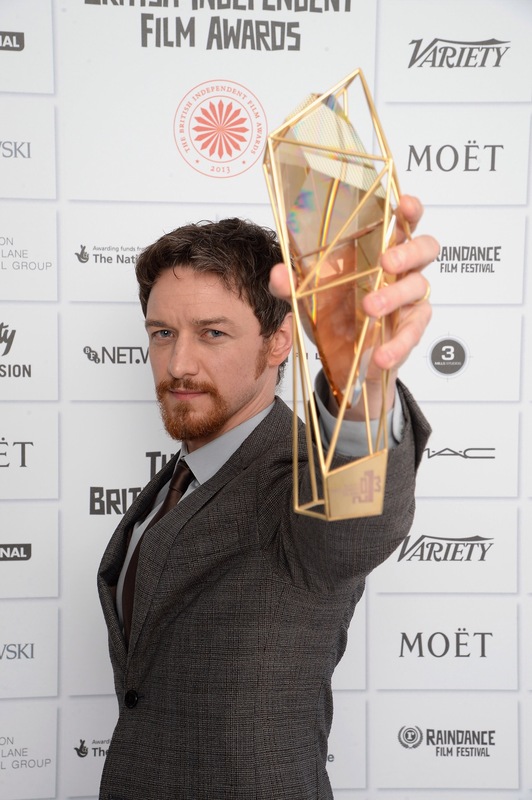 Thompson will receive the accolade at the BIFA ceremony in London on December 7.